The Riviera Nayarit is made up of 23 microdestinations, from secluded island shores and virgin beaches to shallow waters and high-octane waves. A huge array of places to stay, for all tastes and budgets. 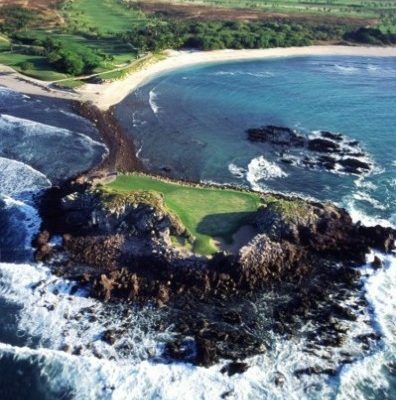 On the Riviera Nayarit, playing golf is sheer pleasure in a setting of spectacular beauty. More than 80 Events along the year, from surfing, polo, circus, fishing, martial arts, sailing and much more. 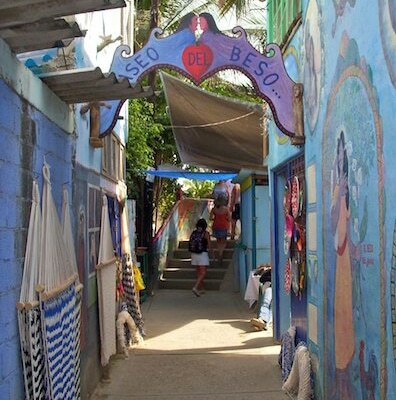 Celebrate springtime in the Riviera Nayarit! 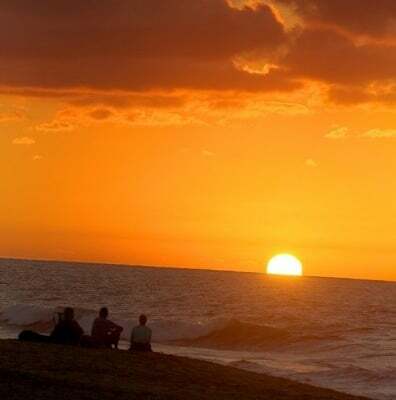 Riviera Nayarit, located just minutes north of Puerto Vallarta’s International Airport, Riviera Nayarit is Mexico’s hottest beach destination with +200 miles of pristine Pacific coastline. 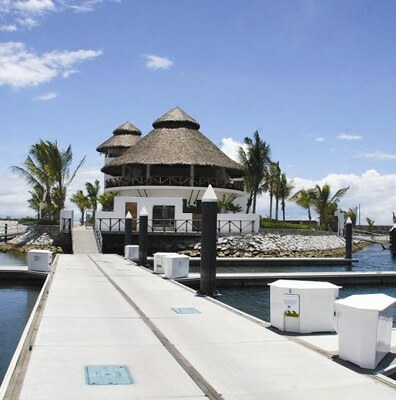 Take advantage of all the promos offered by the associated hotels in the Riviera Nayarit. Keep an eye out for discounts of up to 60%, incredible rates and amenities! 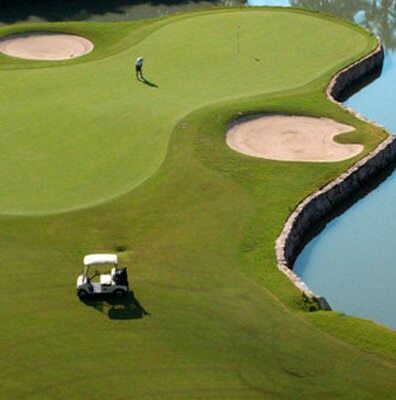 Riviera Nayarit is quickly becoming known as the ideal place to vacation. With everything from unique oceanfront boutique hotels and private bungalows to all inclusive Riviera Nayarit luxury resorts, there’s accommodations to suit every taste and budget.